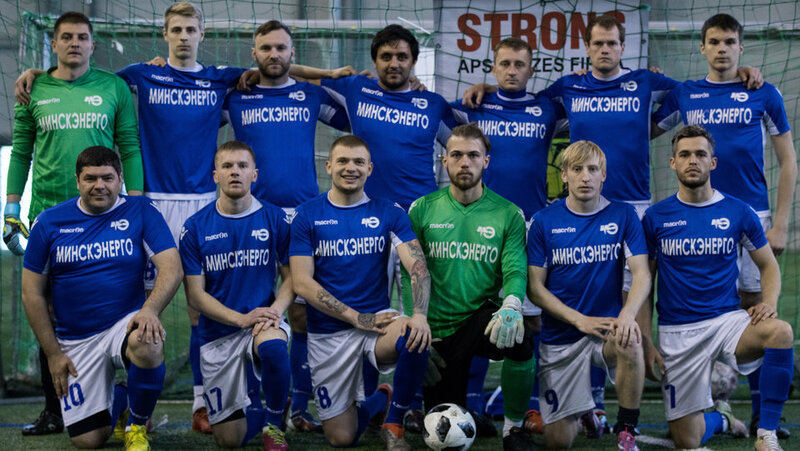 We can say that the football team was formed in April 2011 as this was the month when the Energosbyt employees entered the artificial pitch of the Belarusian State Agrarian Technical University (BSATU) for the first time. After a month of training, a decision was made to enter the Minsk city football championship for amateur teams. 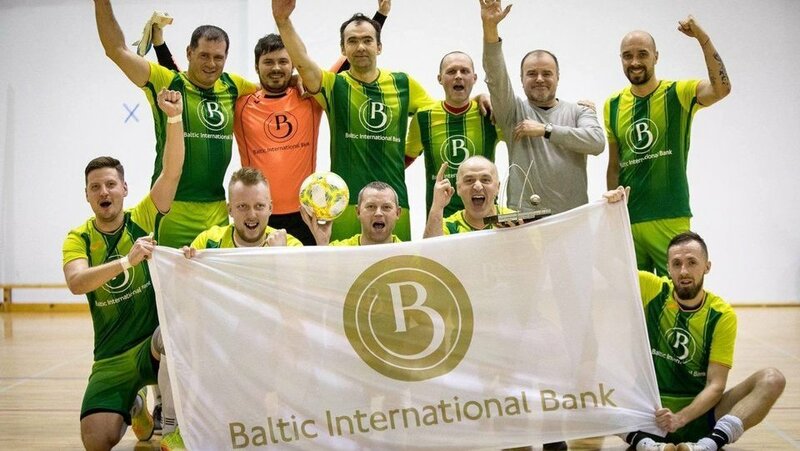 The team, mainly comprised of employees of the company and students of BSATU, has enjoyed plenty of success in the Minsk city football championship and Minsk city Cup since then. Now the team of Minskenergo, who has won EFBLU European Tour 1 last year, has several players who play for the Belorusian third division team Energetik-BGATU.